Carlsberg has launched its Chinese New Year national campaign at the Nine Emperor Gods Temple, Ampang, by unveiling the 16 feet high 'Tree of Abundance'. 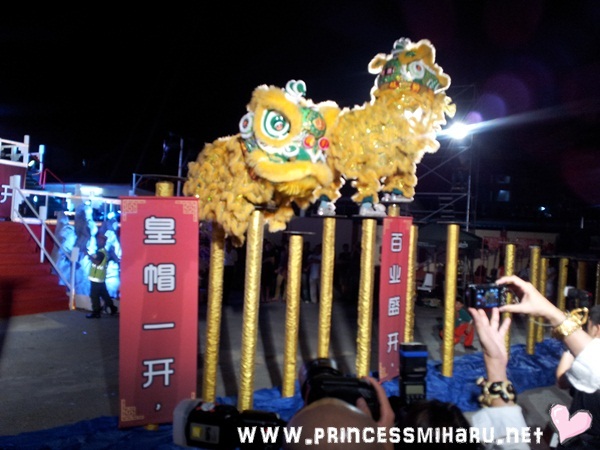 The launching was completed with God of Wealth and lion dances. The setting of stage is very attractive too. 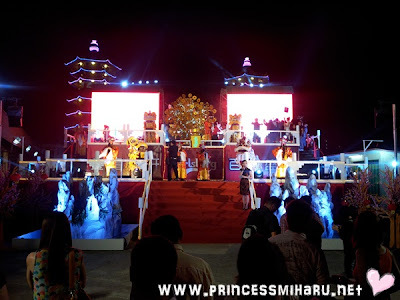 I was a bit surprise la coz' I was wondering why Carlsberg chosen Nine Emperor Gods Temple. LOL. Such epic fail of me, forgot about event management. 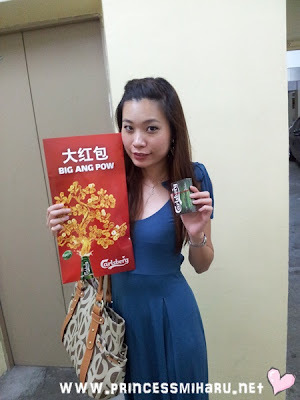 =.="
Me with my Carlsberg. 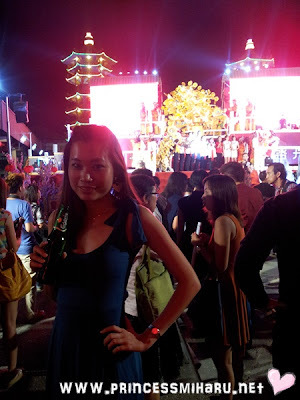 Purposely wore this turquoise color dress, and apparently my friend thought I was working for Carlsberg. 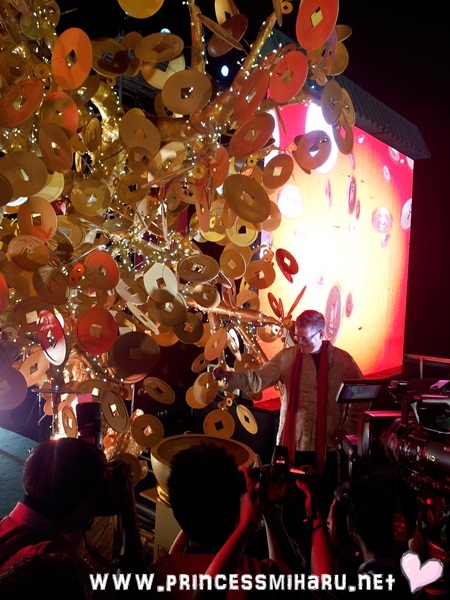 =.="
Soren, Managing Director of Carlsberg Malaysia launched the Tree of Abundance. 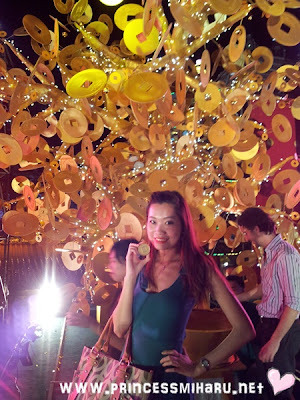 'May your prosperity reach new heights this Chinese New Year' - Carlsberg 2013 CNY theme that definitely match this Tree of Abundance. 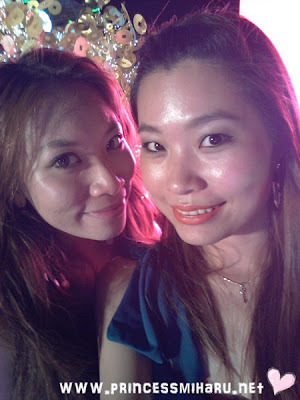 Sarah & me camwhored while queue for the 'Wishing Fountain' of the Tree of Abundance. Hahaha! Thinking about this, it was hilarious!! The machine should be automated (I supposed). 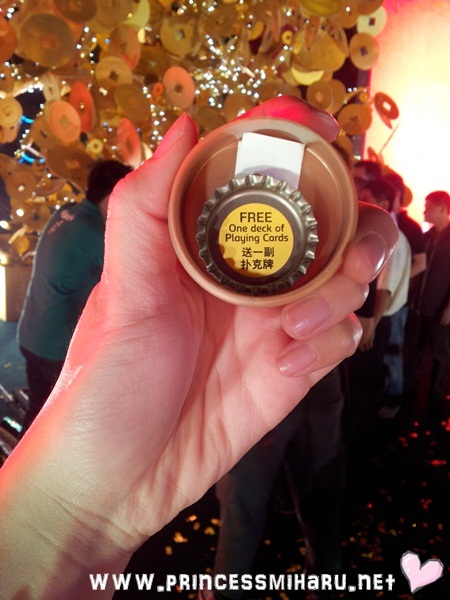 When we toss the crown cork into the base of the tree, a coin box will be release. Instead, the man there saw us toss the crown cork, then he shouted to his men, 'OUT'! LOL!!! Guess what I have in the coin box? I was lucky!! My friends only got a piece of paper with greetings and 4 numbers, while I got one deck of playing cards for free! Lion dances by the multiple world-champion troupe, Kun Seng Keng Dragon Lion Dance Association. So thoughtful of Carlsberg! 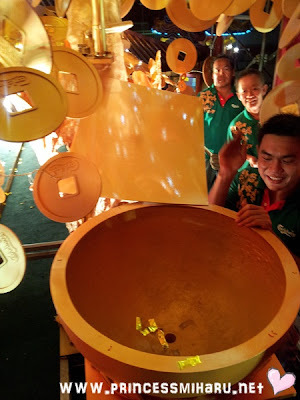 Putting all the press release and stuffs into a Big Ang Pow for the media and bloggers!! Cute!!! 'Golden Entourage' road show featuring Carlsberg Tree of Abundance will start on January 11th to February 22nd. The Carlsberg truck will travel across Peninsular Malaysia together with 8 God of Prosperity and lion dance performance. For more information, please visit www.carlsberg.com.my . Check out the Carlsberg truck schedule now for chances to win giant ang pow!! !